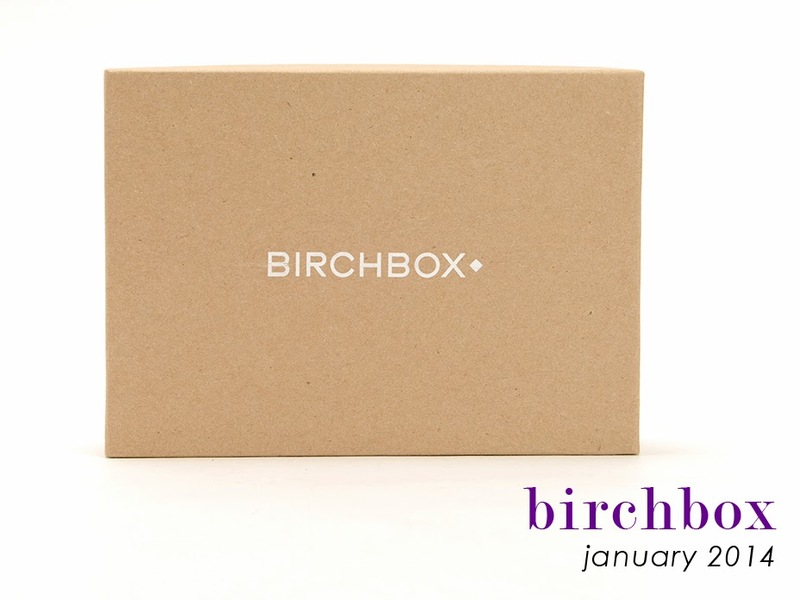 I got my Birchbox around my usual time this month, hence it coming to the blog a bit later. The theme this month is "Go Time" and it's about taking on more, "more things to try, to conquer, to integrate into our lives". I never really understand their themes and how they relate them to the items that they send out... maybe my boxes just don't correlate? Whatever, it doesn't really matter to me that much. Let me just get this out of the way right now so that I don't sound bitter the entire time; I am not pleased or impressed with this box. I'm going to touch on my displeasure more toward the end, so that you don't have to read it all at the very beginning. Alright, on to the actual box, my first impression is that everything is very very small. I don't think that anything is genuinely smaller than normal, but when you open a box and you see three dinky sized foil packages staring back at you, it makes everything seem small. Yes, again, more foils for me this month. I don't what I did to piss off the Birchbox algorithm, but this is the second month in a row with cheap foil samples. And really? Hand lotion? Ugh, that's what you give to someone you don't know at all and have no idea what they like! Sorry, but if Birchbox is going to send me hand lotion, they could at least have the decency to send me a small bottle of it (like they did in November). I also hate the scent of lavender and after having had this lotion on my hands for 15 minutes, I have a headache. The other samples actually aren't that horribly small, especially for that they are. The serum looks small, but it is a serum, so a little will go a long way and I do like Paula's Choice products (or at least testing them out). 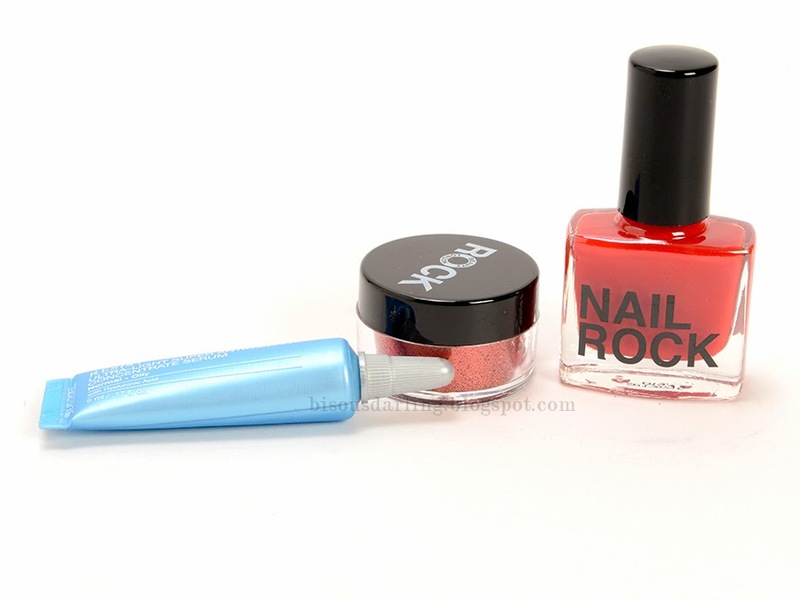 The Nail Rock product is a nail polish and a tub of glitter so that you can create a "glitter manicure". This is a full size, but the idea of this kind of bothers me; I don't have anything against glitter, but this idea seems kind of juvenile for my liking. I am excited for the Serge Normant dry conditioner; see? Look, optimism! Even though I'm not using dry shampoo right now (the hairs are still too short, I feel like they need washing daily), I do love dry shampoo when my hair is longer, so this will be a nice addition. I can also use the glaringly bright pink Under Armour headband since I play soccer once a week and I do like to use headbands to help keep my hair back. But one small note on this headband; it's my "Lifestyle Extra" and it is one of the more expensive items in my box. How and why? Final Thoughts: After last month's meh box and this month's even more meh box, I'm beginning to question my love affair with Birchbox. Actually, my Birchbox subscription started to get crappy after I paid for a year long subscription, so I'm quite curious to see if the boxes continue to be crap-tastic for the next 10 months. I would email Birchbox to let them know that I found this to be seriously lackluster and that three foil samples of lotion is pitiful, but I've emailed them a lot in the past few months and I think that it looks like I'm begging for points (if you complain, they automatically give you 100 points to the shop). I don't know, I'm waiting for Birchbox to step up again and be the subscription service that I loved. Next month is a box curated by Us Weekly, so the results could be amazing or amazingly disastrous. Stay tuned for that! I've used my nail rock twice since I got it - I think that a full ten-finger manicure would be over-kill, but I've used it as an accent nail and I've LOVED IT. I think I'm going to buy another color because they're really inexpensive, because I love the look of a glittery ring-finger nail against 4 matte nails. I felt kind of meh about Birchbox too - I ended up cancelling it after just a few months. I hate that my boxes have taken such a nose dive after I paid for an entire year of the subscription. I had such success for two years that I thought it was safe to buy an entire year at once. I'm hoping the quality will pick back up, but if not, I think it's safe to say that I'll be done.